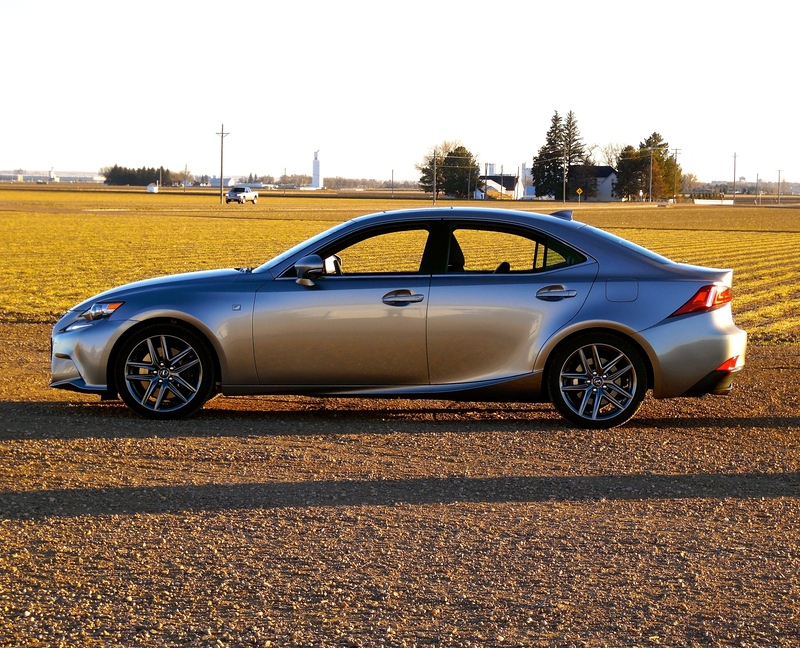 On December 8th, 2014, I was photographing the Chrysler 300S at the Greeley, CO Country Club, when I turned around and spotted this aircraft blasting off like a NASA vehicle. 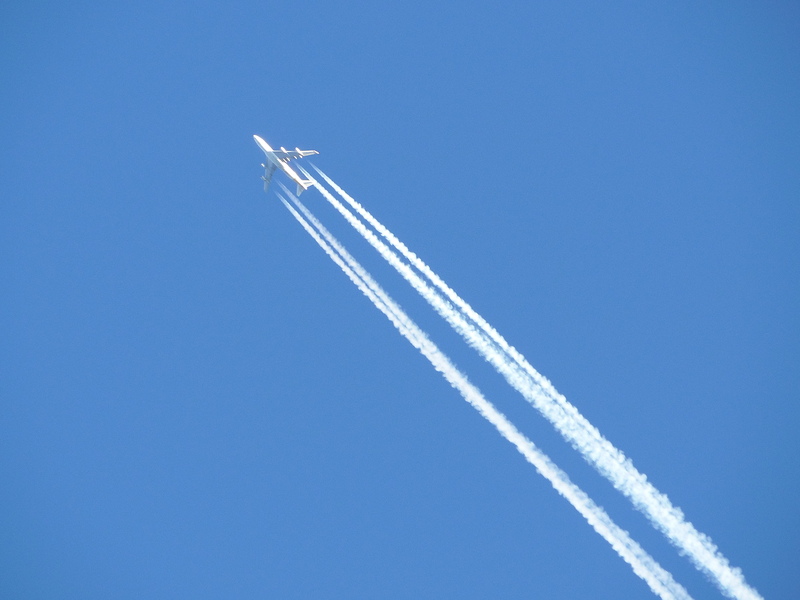 It actually went straight up like a Shuttle, and when it went high overhead I caught it with my 60x Samsung telephoto lens. Storefront that is visible in “Field of Dreams” near where Ray (Kevin Costner) is searching for Moonlight (Burt Lancaster) in Chisholm, MN (actually Galena, IL). 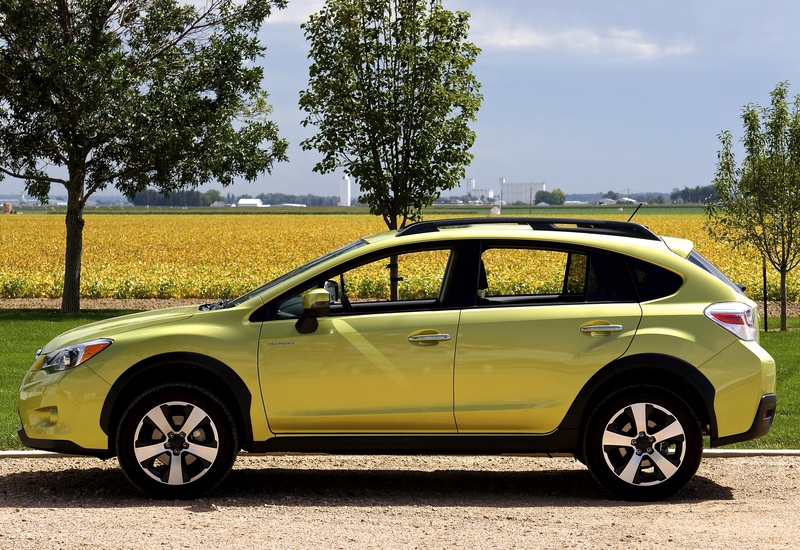 Subaru’s XV Crosstrek Hybrid and matching cropland – photo taken on August 18th, 2014. 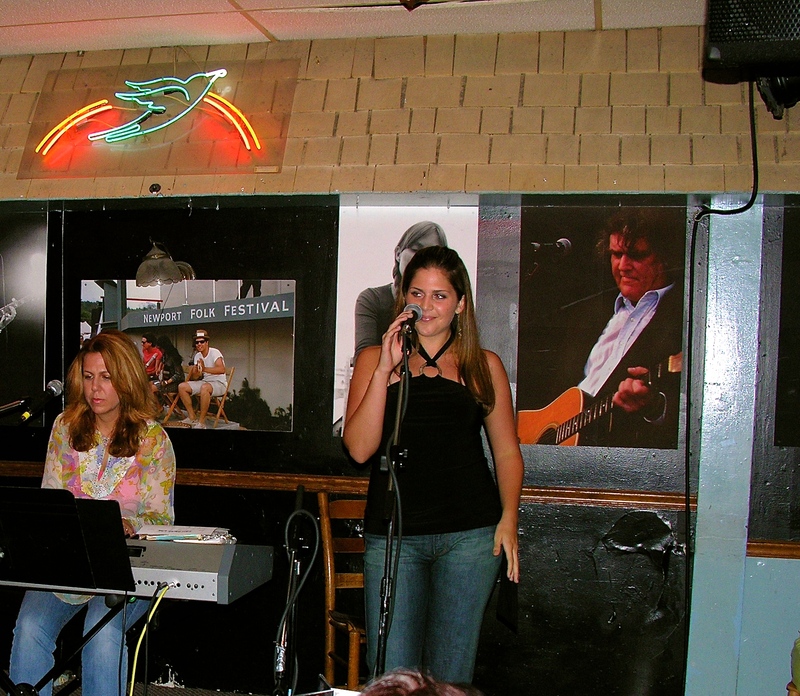 Hillary Scott, then 19, trying to get a career started by performing on the stage of the Bluebird Cafe in Nashville, TN. 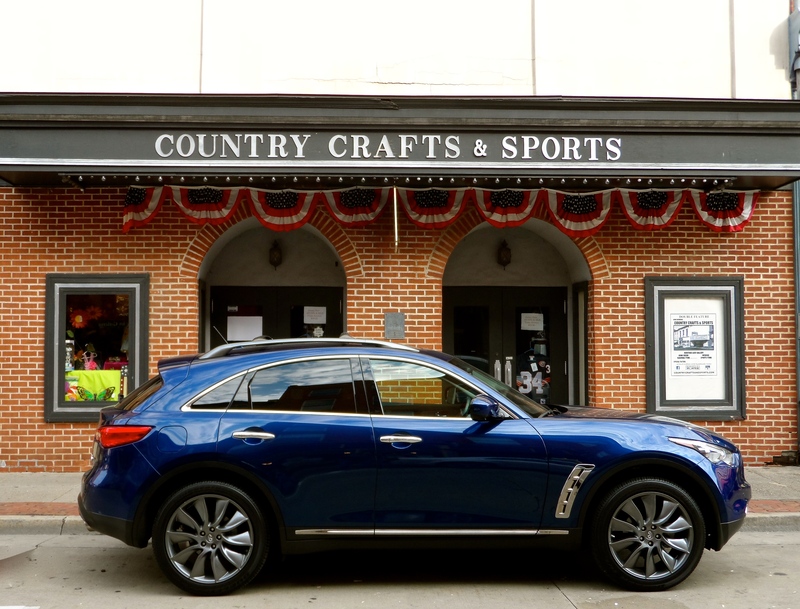 She later, with two men, formed the Grammy Award-winning group Lady Antebellum. Taken 8/24/2005. 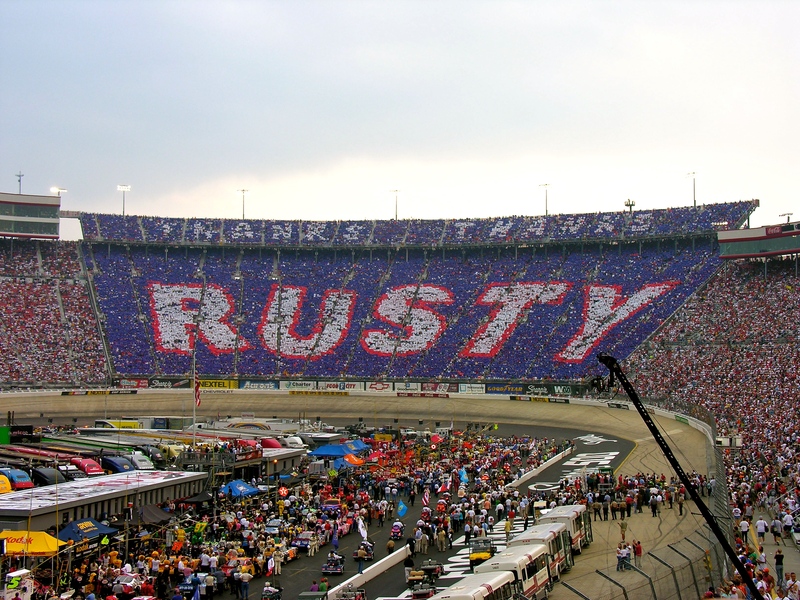 The last NASCAR race ran at Bristol, TN by 1989 Winston Cup champ Rusty Wallace (8/27/2005). 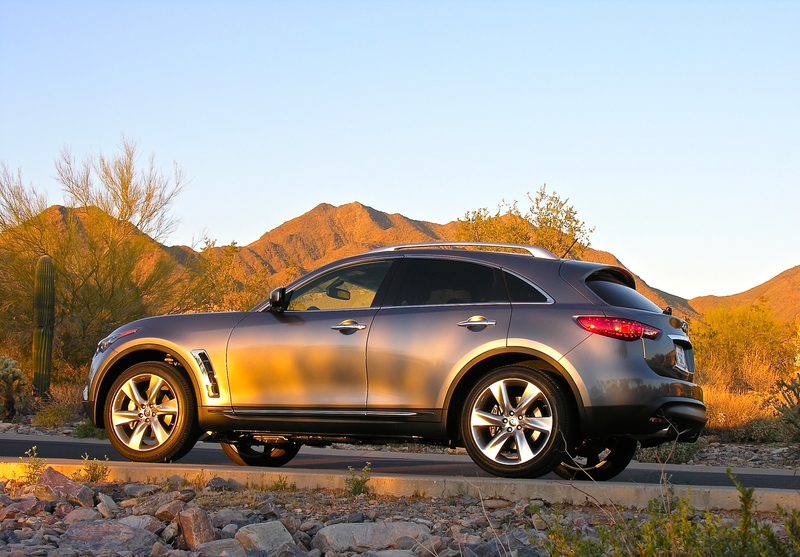 2012 Infiniti FX50S (fast) in front of McDowell Mts. in Scottsdale, AZ – 3/3/12. 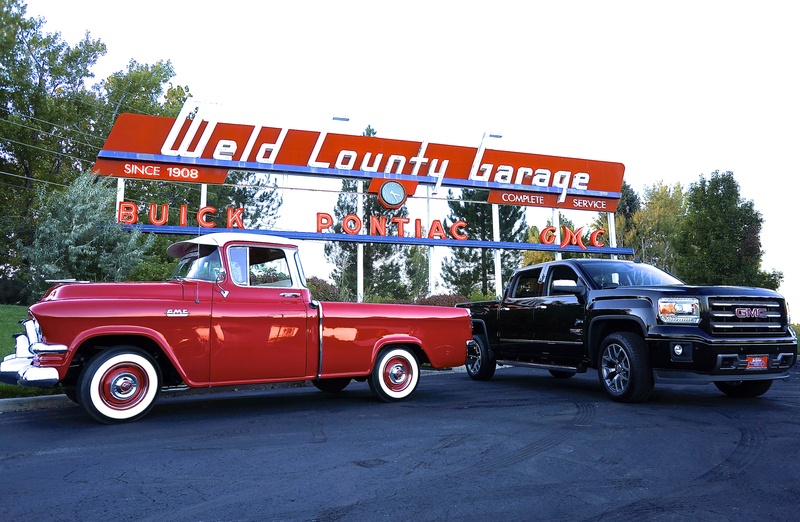 GMC’s – 1957 & 2015, located at Weld Co. Garage, Greeley, CO.
Lexus near Fagerburg Produce, Eaton, CO – December 14th, 2014. 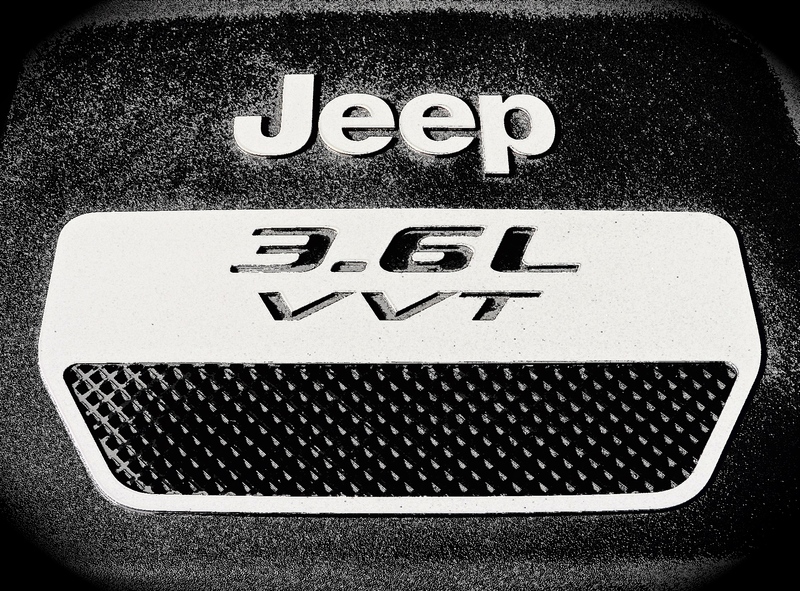 Jeep Wrangler power – 3.6 liter V-6 – tested in Rocky Mt. 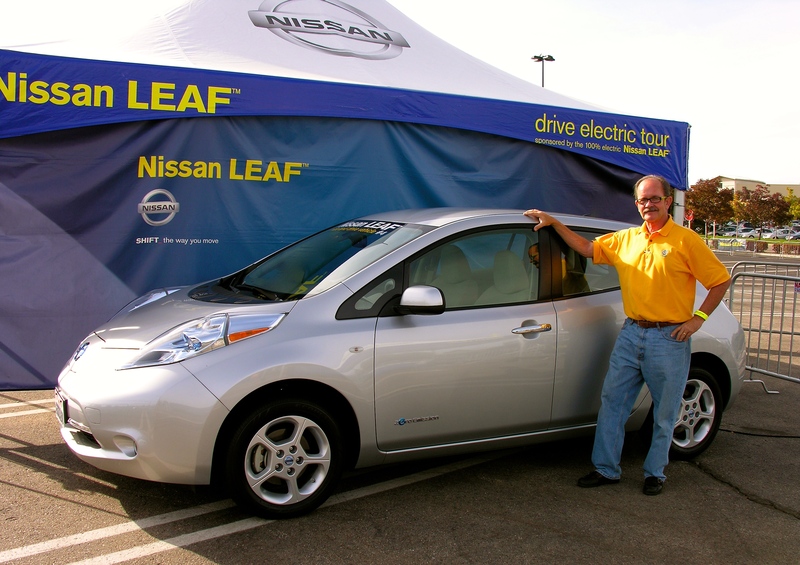 Nat’l Park, CO.
Nissan-sponsored Leaf driving event – Broomfield, CO, September of 2011. 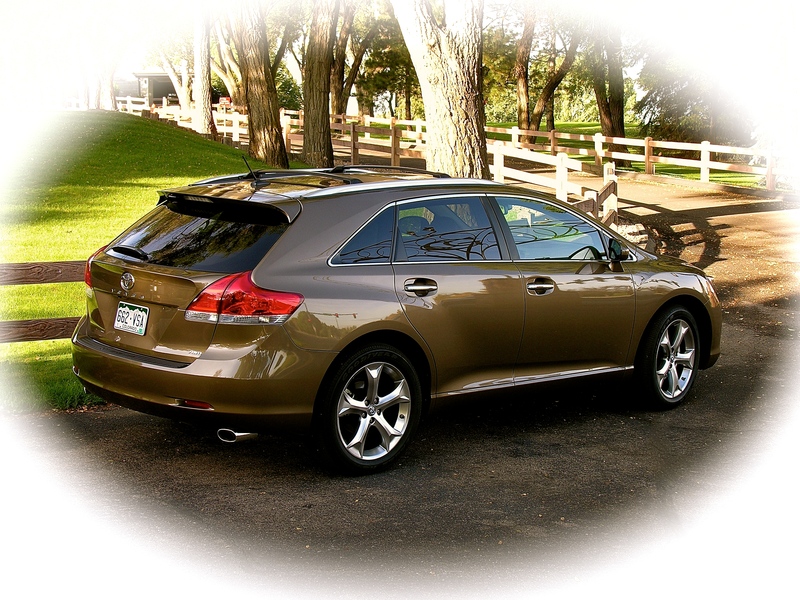 Toyota’s 2012 Venza has styling that suits me – taken at the Greeley, CO Country Club in October of 2011. 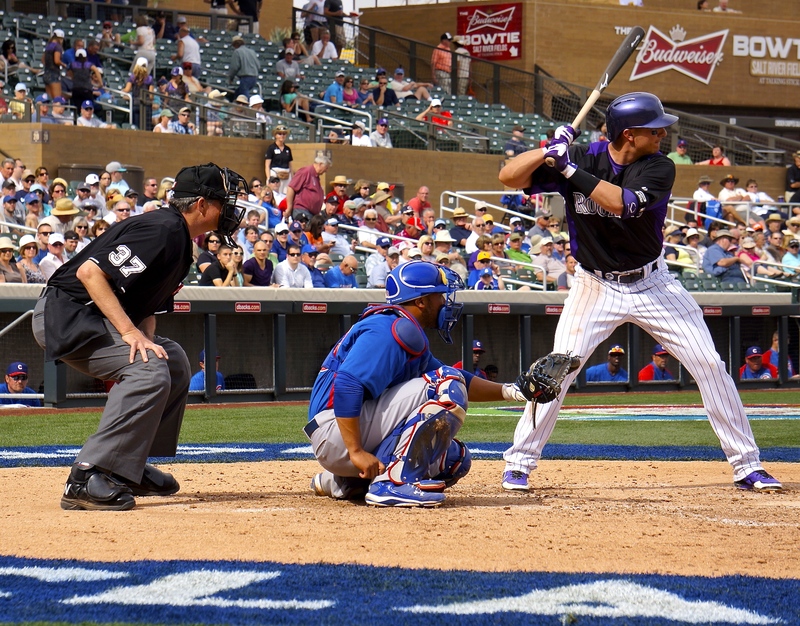 Tulo at Talking Stick (Scottsdale, AZ) – March 5th, 2013. 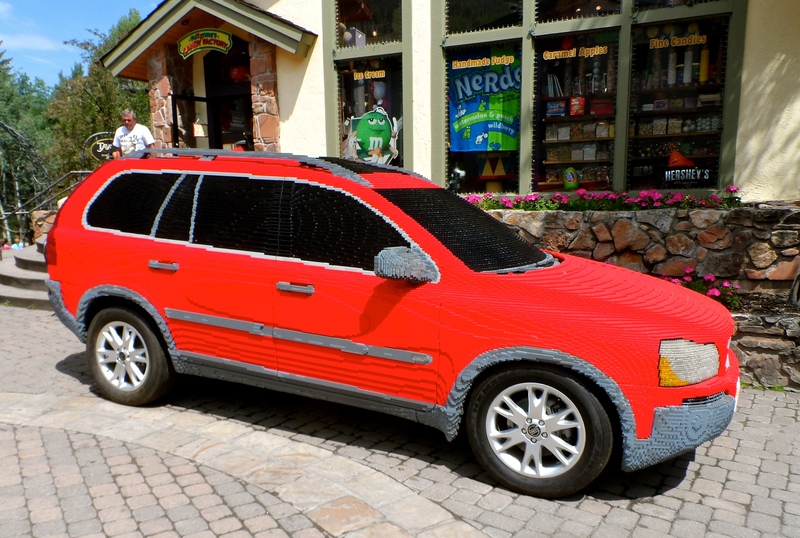 Volvo made of Legos, spotted in Vail, CO the summer of 2011. 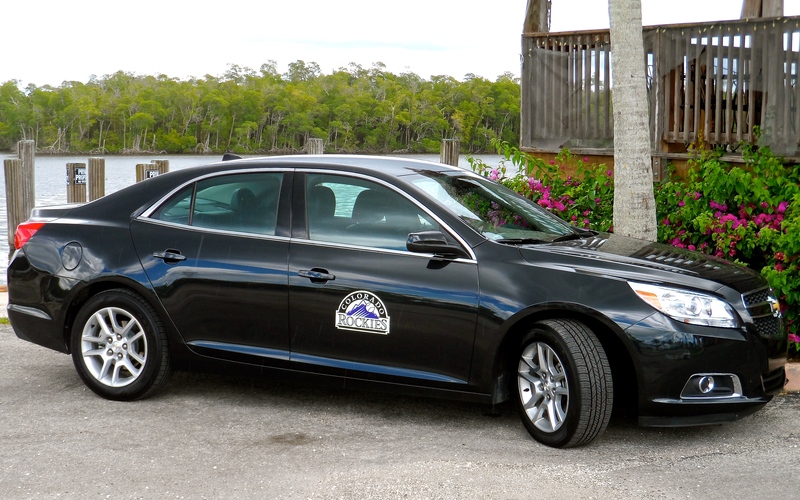 Ruth and I drove this ’13 Malibu Eco to the Florida Everglades in May of 2013. Also took in a Marlin/Rockie ballgame. 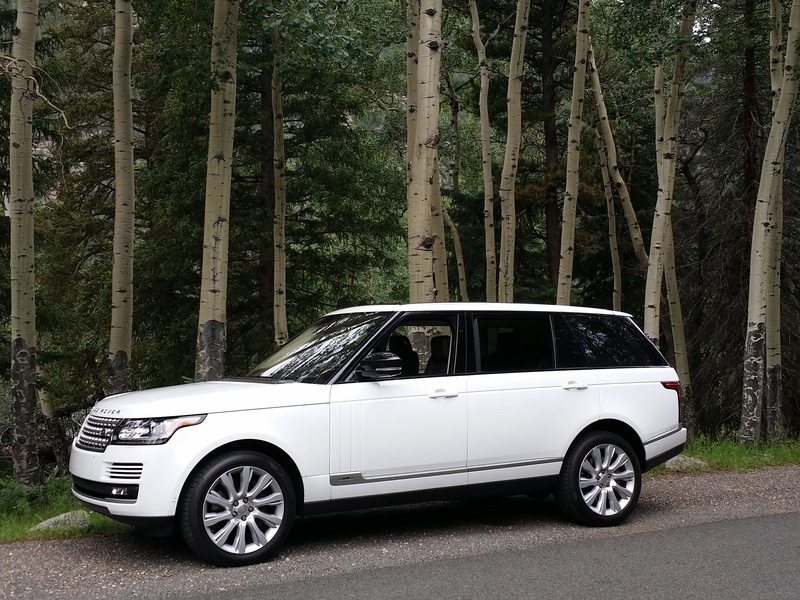 2015 Range Rover LWB that I drove to Rocky Mountain Nat’l Park to test for AAA EnCompass magazine. 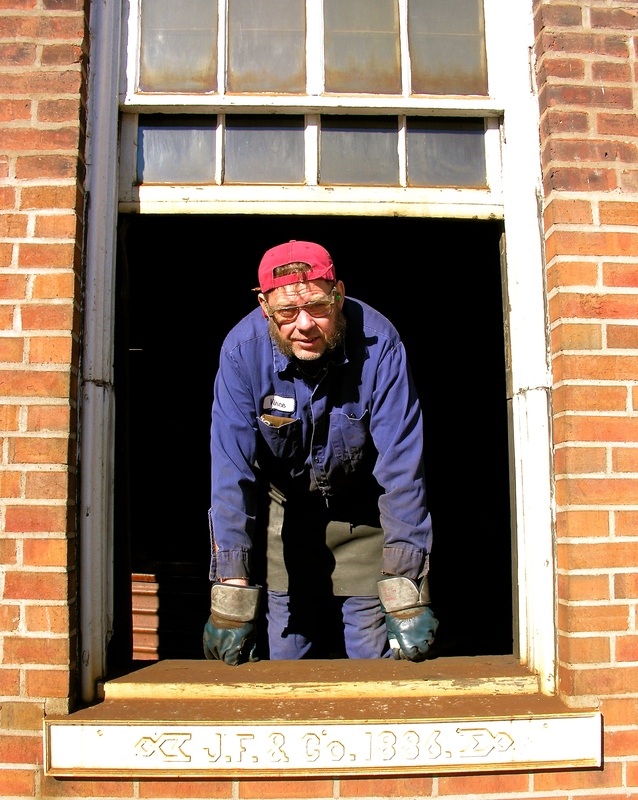 “Vince”, taking a break at the steel mill in downtown Galena, IL – July 26th, 2005. 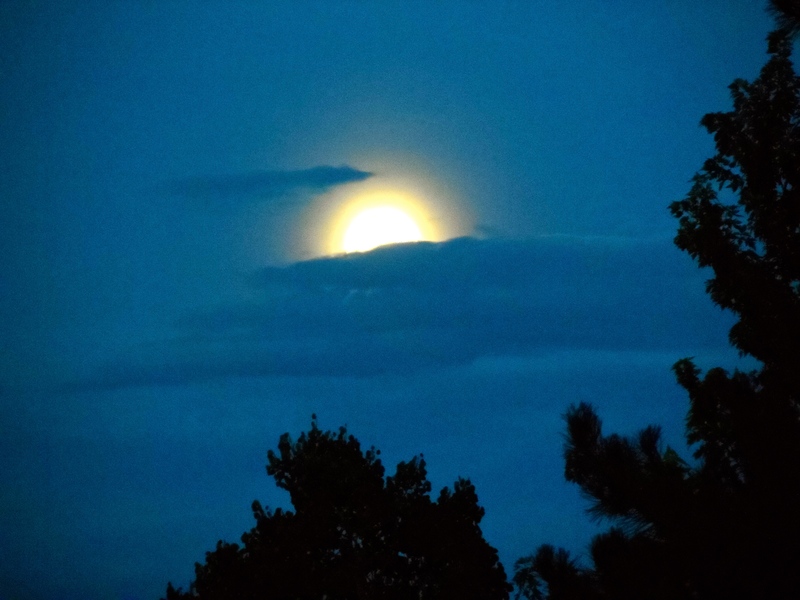 Taken from my back yard the evening of February 22nd, 2012.